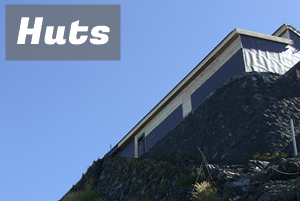 Home › Forums › Trail › How difficult? Hi I am a complete beginner for mountaineering. 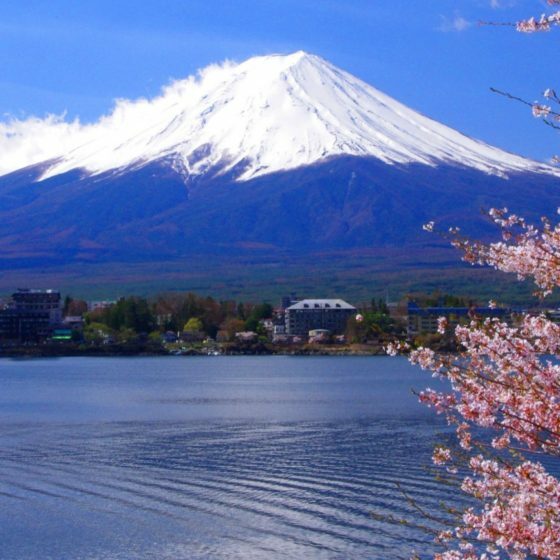 I would like to know how difficult to climb Mt.Fuji in summer season. Can we make it one day? Mountain gear is necessary? I am planning now and I find that I can maybe fix 3days for Mt.fuji trip. 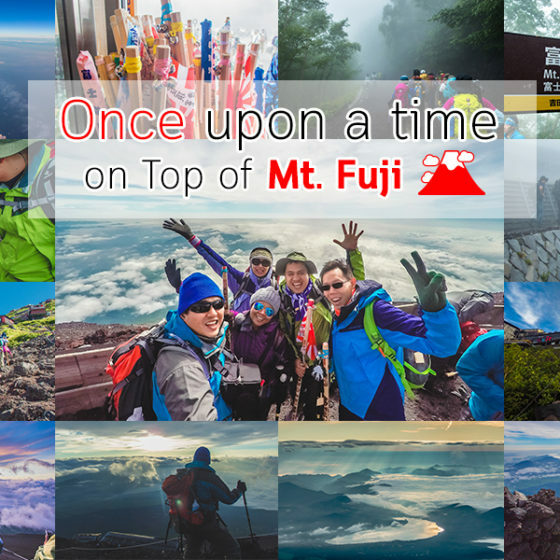 Is there any other mountain except Mt.Fuji to enjoy hiking in Japan in summer? Hi. Don’t worry! A lot of beginners including myself achieve reaching to the summit of Mt. Fuji. 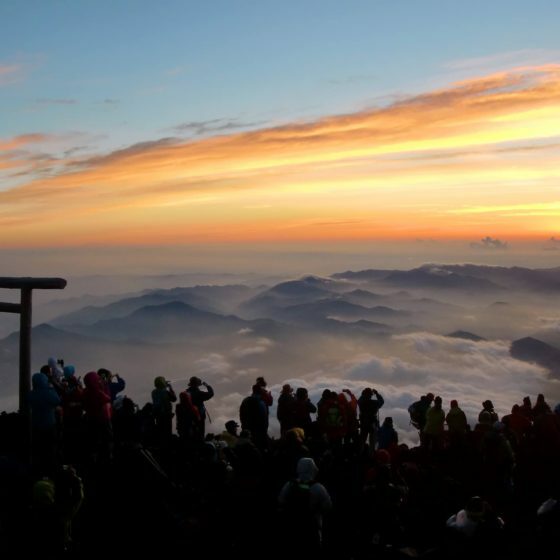 Even if you cannot get to the top of the mountain, you still would be able to feel the refreshing air and enjoy the beautiful scenery from the mountain such as the famous sunrise. I think two days will be enough to complete the climbing. I also had done it for two days as a beginner and I didn’t face any difficulty. However, I definitely recommend you to prepare proper mountain gear. Especially it is necessary to bring something warm to wear since it will get quite cold around the summit. The average temperature at the summit in mid-summer is between 5 degree C and 8 degree C. In addition, a waterproof rain jacket will be also essential in order to protect yourself from strong wind or rain as the weather on the mountain is never predictable, and the jacket also might be able to be used for cold weather. 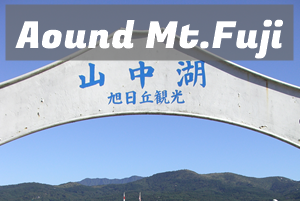 In Japan, there are also many other options not only mountains to enjoy hiking. If you are interested in them, following website would give you some tips.